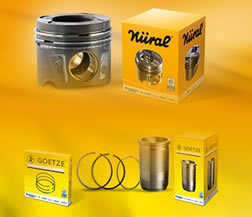 We have a huge range of Oil Pumps & Water pumps in stock. 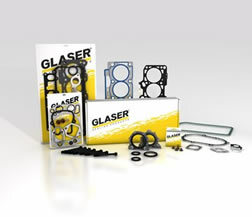 Our water pumps are usually supplied within Timing Belt Kits in Dayco but can be arranged to order separately in other brands like First Line or Febi Bilstein. Our oil pumps are Autopumps International which we have been supplying to the motor trade for over 15 years. We keep oil & water pumps for all types of car & light commercial vehicle. 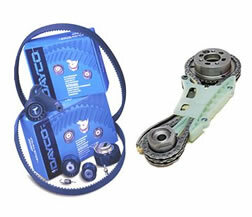 Dayco is the world's leading supplier of belts, tensioners & water pumps. 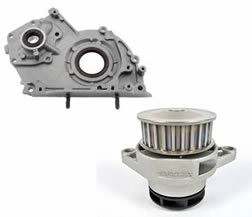 They manufacture water pumps & belt kits for Vehicle manufacturers (OEM) and the aftermarket. 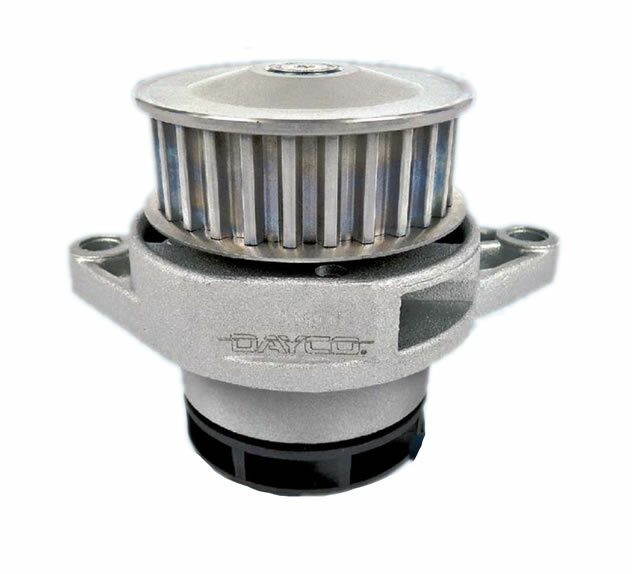 Their quality and testing is well above standard meaning you can fit Dayco products with peace of mind. Water pumps are generally driven by the cam belt or timing chain. Failure of the water pump or its bearings can cause the pump to seize. 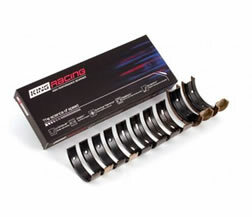 This can consequently damage the belt or chain which can result in catastrophic engine failure. 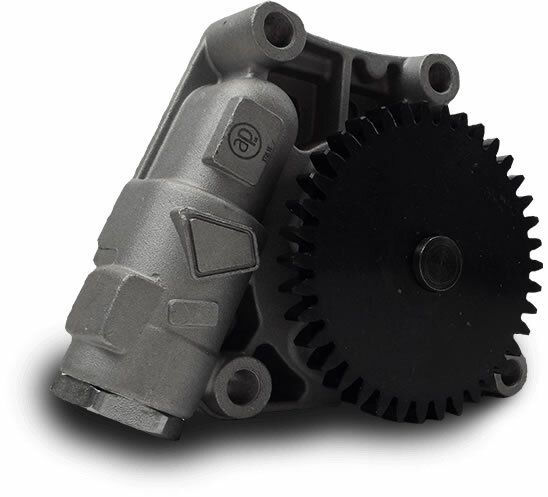 The water pump distributes cooling fluid around the engine. If there is a leak or the engine does not have sufficient water in the system, the pump will wear prematurely. 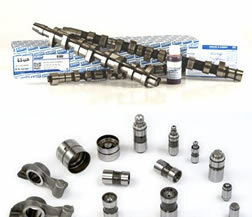 We have supplying oil pumps by Autopumps International for over 15 years. 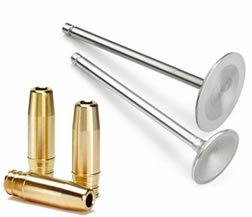 Their reliability, quality and product range is well above standard. A failing oil pump can result in a loss of oil pressure. The general approximate rule is 10 psi for every1000rpm. Low oil pressure can mean that parts of the engine will not be sufficiently lubricated causing "metal-on-metal" friction which will consequently lead to engine failure or engine seizure. Oil pumps are generally driven by a gear train connected to the crankshaft.